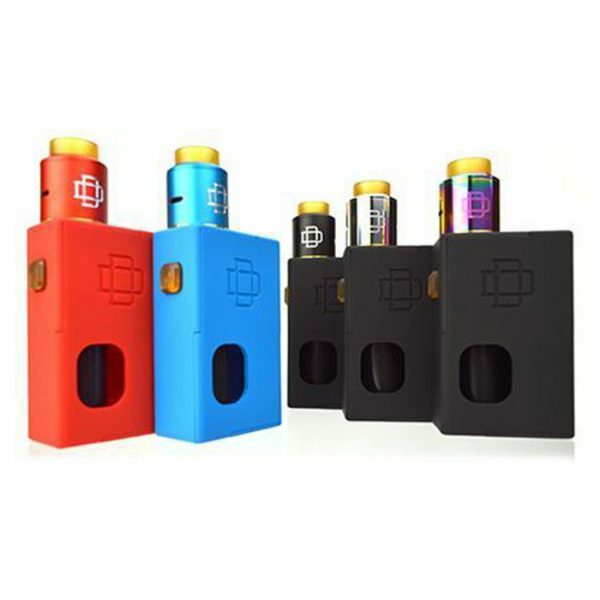 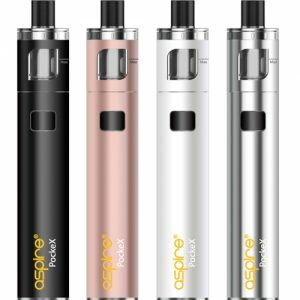 The Druga Squonk box mod by Augvape is an unregulated mechanical Squonker mod powered by a single 18650 battery (not included), and (with its many safety features) fires batteries at full voltage and the output voltage drops with use. 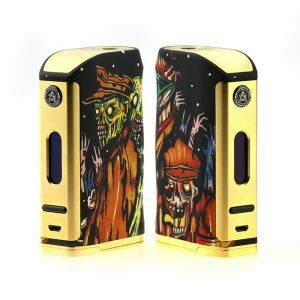 This is paired with a 22mm Druga RDA and a 5ml soft and refillable Squonk bottle. 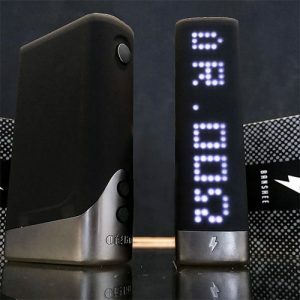 CAUTION: This unregulated device is for advanced users only with a knowledge of both battery safety and Ohms law.